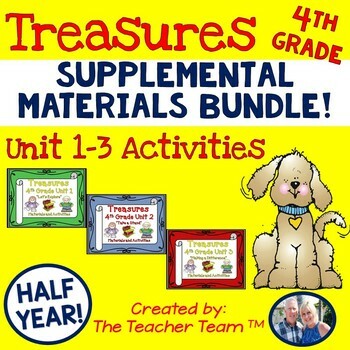 This bundle contains a variety of activities to teach, re-teach, practice or assess the various lessons taught within each unit of the Treasures book for Fourth Grade. 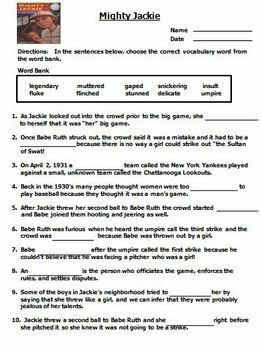 All themes for the three units are included in this bundle. 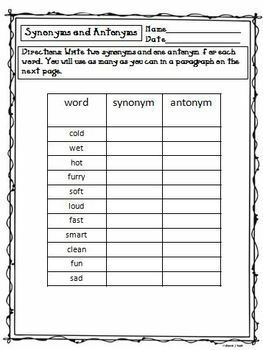 •	Writing Templates (Stationary) associated with each story and skill being taught such as Personal Narrative, Persuasive Essays, Summaries, Poetry, etc. 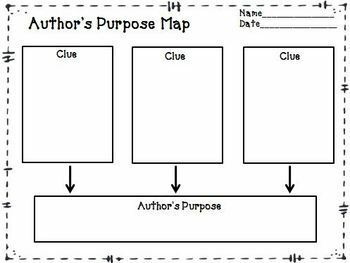 DISCLAIMER: These materials were prepared by The Teacher Team and have neither been developed, reviewed, nor endorsed by Macmillan/McGraw-Hill Publishing Company, publisher of the original [component] work on which this material is based.